Cookies have been & continue to be consumer's 2nd favorite sweet treat. But how consumer's define "sweet treat" is evolving. 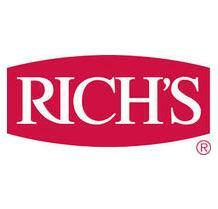 Rich’s® has made it easy to give customers the cookies they crave.